Cities like Boston, New York City and Washington, D.C. are always at the top of the list when people refer to places to visit in the northern section of the Eastern seaboard. But when planning this summer’s East Coast itinerary, don’t forget to add Baltimore. As a food lover, this is what really draws me to any destination. They say there’s nothing like Maryland crab for a GOOD reason. 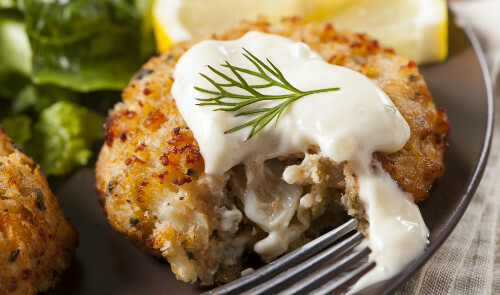 Baltimore’s summer crab is plentiful and delicious — one of the largest seaports in the Mid-Atlantic. Every summer the city offers free outdoor movies, art museums, pirate storytellers, walking tours and so much more. If you’re a fan of America’s favorite pastime then you’ll enjoy the Babe Ruth Birthplace & Sports Legends Museums. 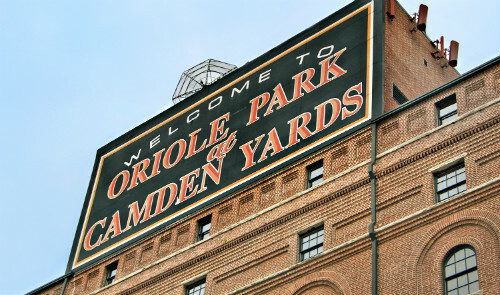 Or you can catch an Orioles game at Camden Yards. 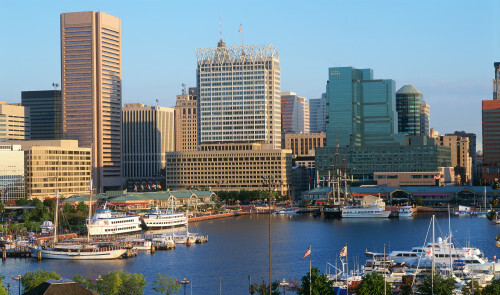 Take a self-guided tour around the Inner Harbor. Stop at historical shops, restaurants and landmarks along the way, many of which have placards to explain the site’s significance. Consider a ride in a water taxi to get a glimpse of the city from another angle. More studious travelers will not be let down by the history in Baltimore. 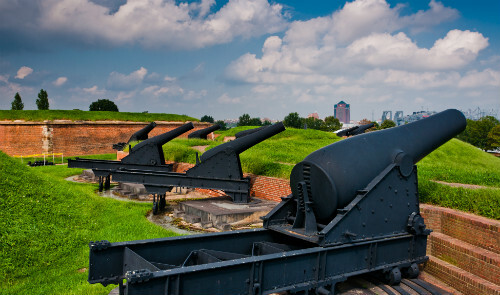 Visit Fort McHenry to learn about its importance in the American Revolution, the War of 1812 and the Civil War. Or just watch guys dressed in funny period clothes shooting muskets — a little something for everyone. Baltimore offers more than 30 guided and self-guided walking tours of Baltimore’s neighborhoods daily. Find a tour suited for every age. Itineraries range from garden walks to ghost walks. A truly beautiful sight. Take a cruise ship and dine on the water, especially if food is your motivator. Or if you prefer a more adrenaline-pumping exploration of the harbor, go on a speedboat tour. Adventurers can also chose to go back in time and navigate through the historic tall ships anchored there. With this app users can download free walking tours, including the several museums, historic landmarks and hot nightlife destinations. How To Get There: Baltimore/Washington International (BWI) is approximately 12 miles from the Inner Harbor, and is serviced by 14 domestic and international airline carriers such as United Airlines, British Airways and JetBlue. There are a number of ways to get to and from BWI including Amtrak, courtesy shuttles, buses and more. Information regarding area transportation is available here. Best Time To Visit: The best months to visit are from June to August. Though temperatures typically hover around the 80s and 90s, summer is the time of year that draws the crowds. Hotel prices can soar around peak season, especially the closer you get to the Inner Harbor. Spring and early fall are also nice times to visit, if you want to avoid the crowd, but if you want to bypass the cold, then steer clear of December to February when temperatures can fall below 30°F.